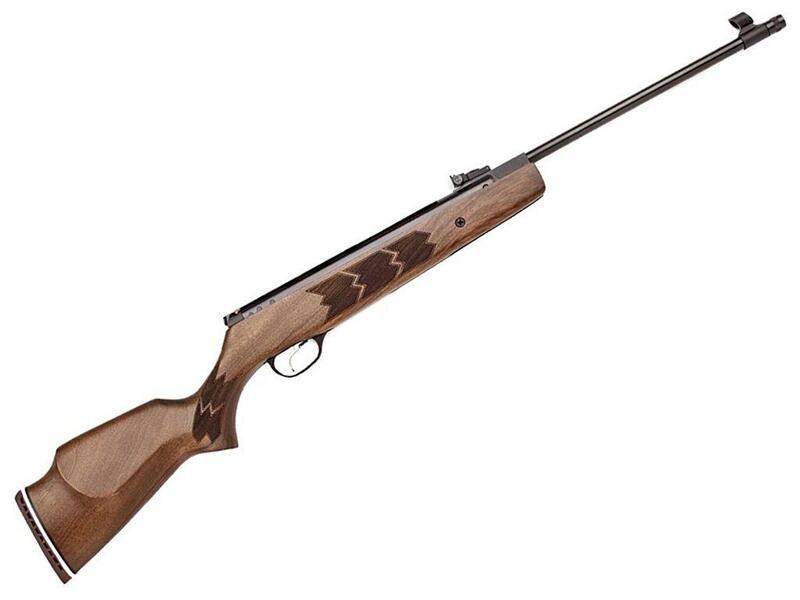 Webley Stingray .177 Pellet Rifle | ReplicaAirguns.ca | Easter Weekend Sale! Comments: If you’re after a top of the line pellet rifle, set your sights on the Webley Stingray. This .177 caliber airgun has a break barrel, spring-powered firing mechanism that doesn’t require any CO2 or green gas. Made from genuine walnut and precision machined steel, it looks, feels, and fires like a real rifle. The two-position Quattro Trigger has an automatic resettable safety catch that kicks in after every shot. Add a dovetail scope to push your range even further!